Two days ago I put up a post on whether or not we should have sacraments in and through the virtual world of the internet (click to read Virtual Eucharist). Seldom have I seen such strong interest in a particular issue on my site. About 200 people an hour are reading this article – over seven thousand have read it so far! One thing we know is clear. Church 0.5 is rapidly losing ground in our 2.0 world. This is not about Second Life (SL) being a replacement for First Life (FL). This is exploring the possibilities of SL enhancing FL. Churches, sadly, still tend to run web 1.0 websites in our 2.0 world. I am not sure that we have a single blogging bishop in New Zealand. We do have a few blogging clergy and some other blogging Christians. Try it with the official website of the largest denomination in New Zealand according to the census. Finally, for a bit of a laugh – but posted (as with so much humour) to make a serious point – a clip of earlier Christians coping with new technology. If that made you laugh – here is more humour. 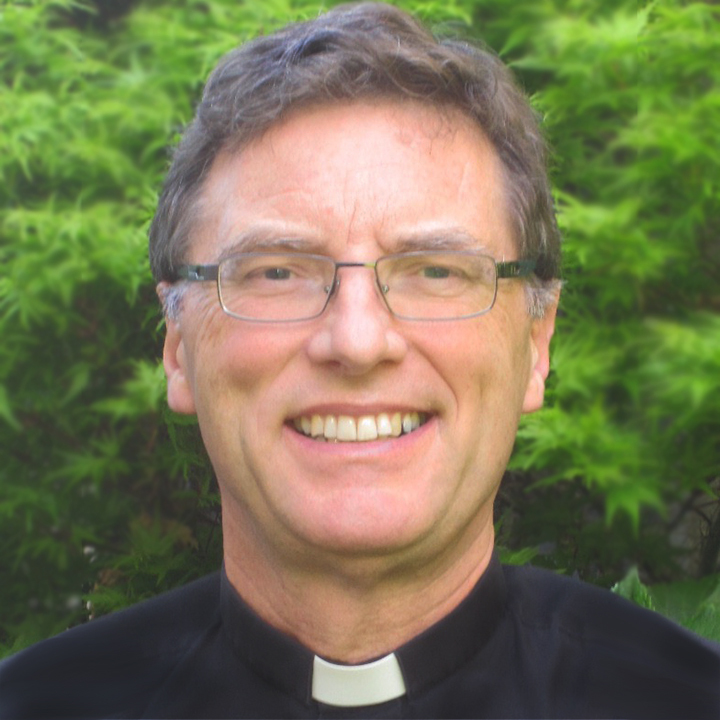 We have a blogging bishop!